“I’m a Rastafarian-Quaker,” said Jondhi Harrell, easing back into his chair at the Friends Center, where the administrative office of Harrell’s nonprofit The Center for Returning Citizens (TCRC) is located. 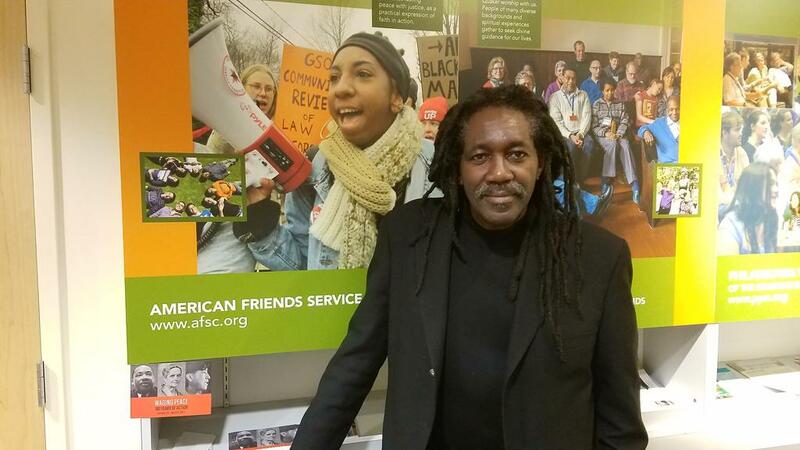 Much like Jamaican Rastafaris and 17th-century Philadelphia Quakers, Harrell has refused to modify the beliefs he’s come to hold since returning home from prison in 2009. The nonprofit founder spent 25 years incarcerated for armed robbery. Eighteen years were in federal prison, 12 of those were spent “under the tutelage” of Black nationalist Mutulu Shakur. Shakur’s guidance, Harrell said, created the “foundation” for the man he is, the beliefs he holds and the vision he’s striving to make manifest. 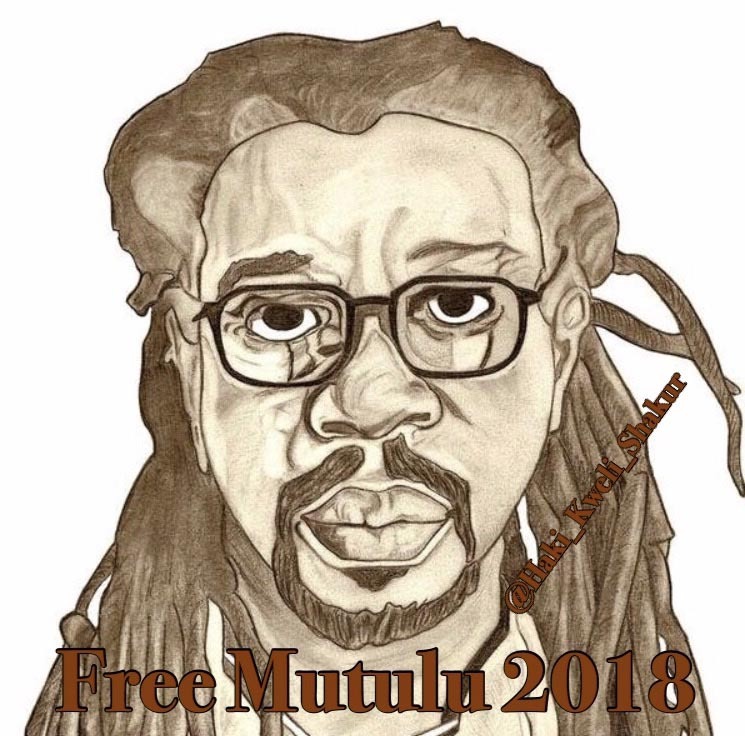 The teachings of Dr.. Mutulu Shakur has not only influenced my life but literally hundreds and thousands of young men who came into contact with the circle of Consciousness that he created in every federal prison in which he was incarcerated. I was honored to be at the side of Mutulu Shakur as we created literacy programs, cultural programs, educatoonal pograms for transformation and change so that the persons who were formally engaged in criminal activity who were members of gang sets, had the opportunity to build upon a base of knowledge so that they could change their lives and go back to the community and to not only atone for the acts they done in the past but to build community, to acknowledge their responsibilities to African family to African society in America and actively work to create a future for our children and grandchildren and descendants Dr. Mutulu Shakur is a freedom fighter and an educator and the work that he has done so well inside of Prison Walls has never been adequately articulated as a reason for his freedom. His sentence is completed .He is one of the Premier revolutionaries who are still incarcerated and he needs to be back inside of his community so that the work that he does so well on the inside can be continued in our society. 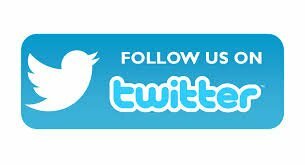 Mutula is one of the foundation stones of rebuilding Black America if he were to be released as of now his influence is immense, it will be vast upon his freedom.